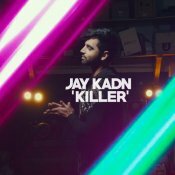 Following on from the success of his previous hit single “Gabru“, Jay Kadn is finally back with his eagerly anticipated brand new smash hit single entitled “Killer“, music by Mo Khan! 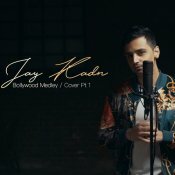 Jay Kadn finally releases his first ever Bollywood Medley/Cover of various hit singles, music by Mo Khan! 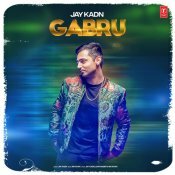 T-Series are proud to present the highly anticipated brand new smash hit single released by Jay Kadn entitled “Gabru”, music by Mo Khan!! 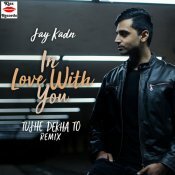 Kiss Records are finally proud to present the long awaited brand new smash hit single released by Jay Kadn entitled “In Love With You (Tujhe Dekha To Remix)“, music by Mo Khan! 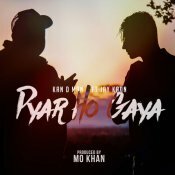 Three years on from releasing their previous hit single “Yaari“, Kan D Man & Jay Kadn are back with their brand new smash hit single entitled “Pyar Ho Gaya“, music by Mo Khan!! ARE YOU Jay Kadn? Contact us to get a featured artist profile page.